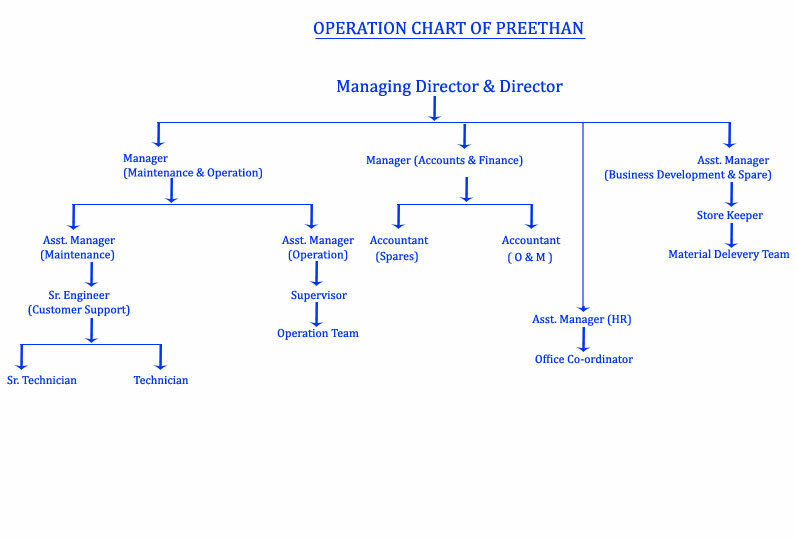 Preethan Equipment Services P.Ltd., Mumbai, India. Preethan is established by keeping in our mind to provide a need for a first rate crane Service Company in the onshore & offshore and was determined to meet that need. From its inception, the company has strived to provide the highest quality of service in the most efficient and safest way possible. We have managed, by every means available, to remain consistent and highly competitive in an industry which changes almost daily. The information contained in this profile gives an overview of our key accomplishments and showcases the products, programs, and services which we can provide. We are pleased to offer this information readily so that prospective clients might obtain an in-depth look into our experience, capabilities, and the considerable attention we place on the personal touch in our customer relations. We are extremely conscious of working together with our clients for the most economically efficient and environmentally safe production conditions. Our business is built on customer service. "Preethan" gives Quality Services to assure customer satisfaction. We are committed to giving our customer quality service and support for all their heavy equipments needs. Our mission is to provide our customers the highest level of performance and service, with courtesy, integrity and respect, striving always to ensure that our partnership with customers, employees and principals will grow and prosper in the new century and beyond. With Preethan you are Never Alone! Our most important job is to support our customers. Your problems are our problems. When something goes wrong, we fix it round the clock, 365 days a year no excuses, no delays-anywhere. Parts: Our Parts inventory has all items, all cataloged and stored for easy accessibility for your needs. We have wide network to source and access the right parts required for your equipments. We realize the importance of fast service. We have the part and we get to your job fast. Service: Our highly trained and experienced Technicians back up the products you buy from us. These technicians are equipped with the latest as well as the best tooling available. They know your machines from top to bottom and make repairs quickly and with care. 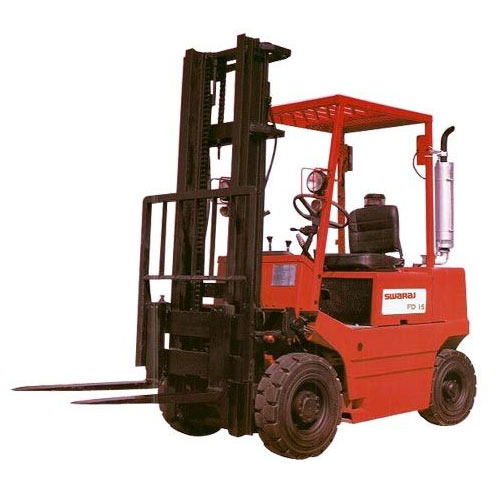 To cater to the demands of our clients with an unmatched range of material handling equipment, we have set up a sound infrastructural base, well furnished with modern machines and adept men. Our infrastructural base gives us an edge over the other market players, letting us accelerate the manufacturing process and cater to urgent and bulk requirements of clients within the stipulated time frame. We have always been distinguished by the high standards of our products and services. An organization that stands out among the other players, we make all possible efforts to bring forth a range that reinforce high standards of trust and reliability. All raw material used are of class A grade and even then are stringently tested by our Quality Engineers before using in the product development process. They also monitor the entire manufacturing process to ensure that all the stages are executed with acute preciseness. Delivered products are also tested and cross checked on various parameters before they are packed and sent to the warehouse.